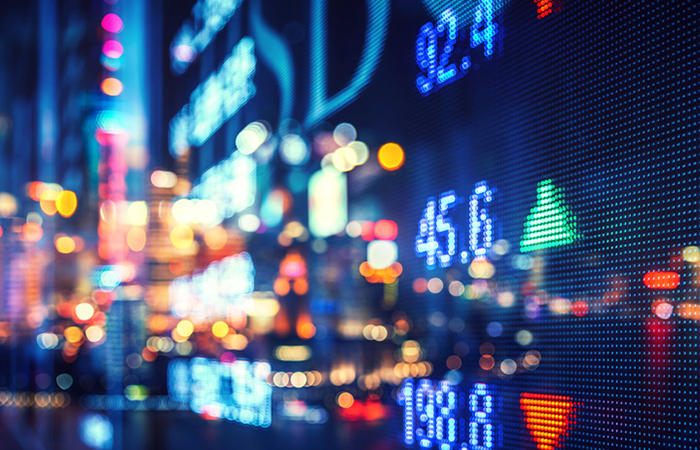 Incapital Europe has brought out a structured product linked to the performance of the Hang Seng China Enterprise and MSCI Taiwan indices for five years. Capital accumulator kick-out plan – Greater China series III has an early maturity feature that is triggered by the performance of the indices from year one. At the end of year one, investors will receive 13 per cent growth plus their original capital returned in full if both indices are at or above their initial values. If this condition is not met, the product will continue for another six months, when 19.5 per cent growth plus capital is paid if both indices are at or above their initial values. The product will continue on the same basis for the rest of the term, paying 6.5 per cent for every six months it is invested. The maximum potential growth is 65 per cent at the end of five years. If the indices are never at or above their initial values during the term, investors will still get their original capital back provided neither index falls by more than 50 per cent without returning to at least its initial value. This product is unusual in linking returns to the Hang Seng China Enterprises and MSCI Taiwan indices. Some investors may find it useful to gain exposure to the rapid growth in these regions, while hedging their bets in case growth starts to slow. The potential for an early kick-out every six months from year one could also appeal, as this increases the likelihood of investors getting out early with a return on top of their original capital. However, the indices will be unfamiliar to many investors and some will not like the uncertainty about when the product will end.